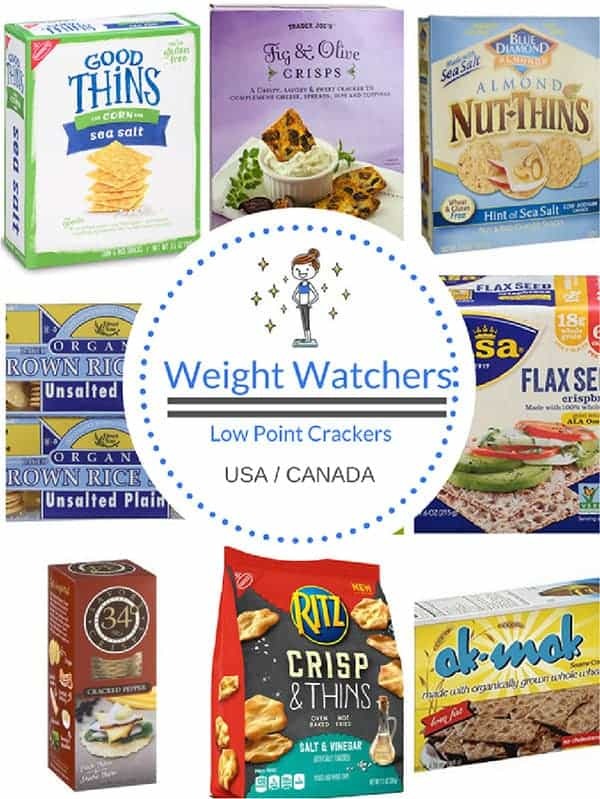 One of the questions that I see a lot on the Weight Watchers forums is whether there are low SmartPoint crackers. Well, yes there are! 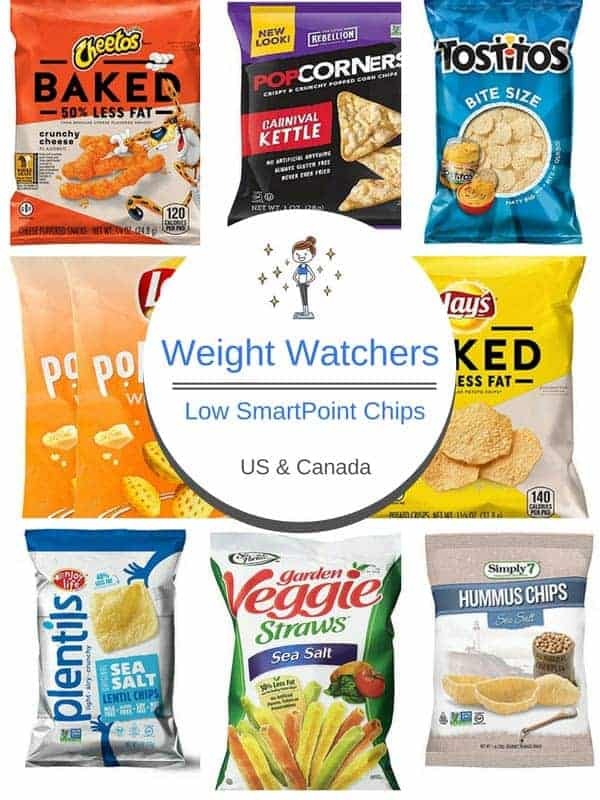 With this roundup of lower point crackers, you won’t blow your SmartPoint budget if the craving for crackers and dip or (low fat) cheese and crackers becomes too much! 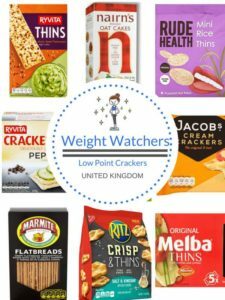 If you are from the UK and are looking for low SmartPoint crackers available near you, you can find a list of them here! 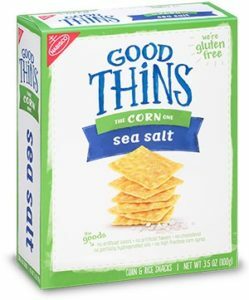 These Sea Salt Corn Good Thins are just 3 SmartPoints for approximately 41 pieces (30g). You can get 12 boxes from Amazon here. 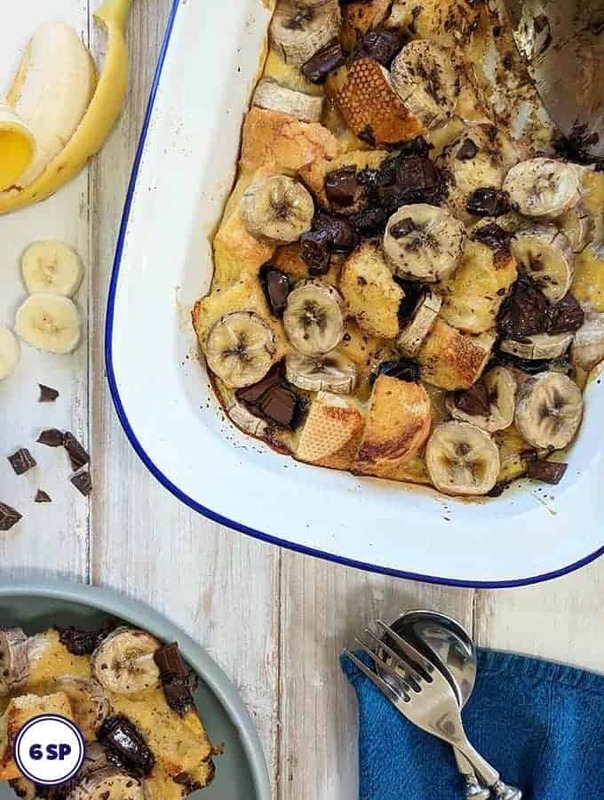 Good Thins also do a number of other thins made from potatoes, rice and chickpeas but the corn ones are the lowest SmartPoints. The Veggie Blend Rice Thins are 4 Smart Points for 26 pieces (30g). Good Thins are widely available from stores such as Walmart and Target. Oh WOW! These are lovely! You get 11 crackers for just 3 SmartPoints. 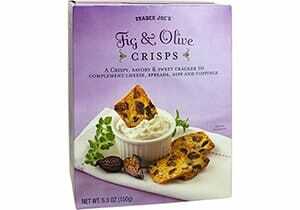 They are crispy, savoury & sweet crackers and are perfect for using with low fat cheese spread. You can by them here from Amazon or you can get them in store. 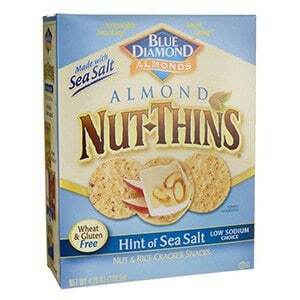 You can buy a pack of 12 boxes of these Blue Diamond Almond Nut Thins from Amazon here. They are flavoured with a hint of sea salt and are made with nuts and rice and are gluten free. The Hint of Sea Salt Almond Nut Thins are 4 SmartPoints for 19 crackers. These Brown Rice Snaps come in a variety of different flavours such as toasted onion, cheddar, vegetable and black sesame. 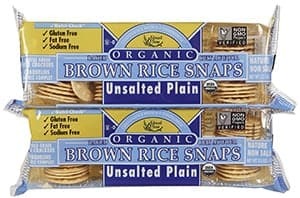 You can get the unsalted plain Brown Rice Snaps from Amazon here. Alternatively, most major stores stock them. 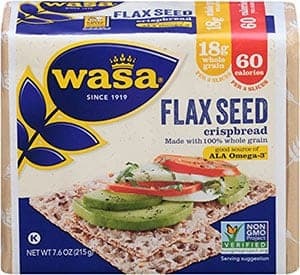 These Wasa Flax Seed Crispbreads and baked with 100% wholegrain rye and are topped with flax seeds, sesame seeds and oat flakes. You can buy them from Amazon here or you can get them in stores such as Walmart & Target. 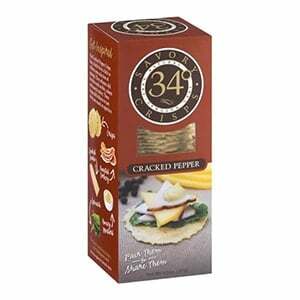 These Cracked Pepper 34 degrees Crisps are just 1 SmartPoints per 9 crackers. 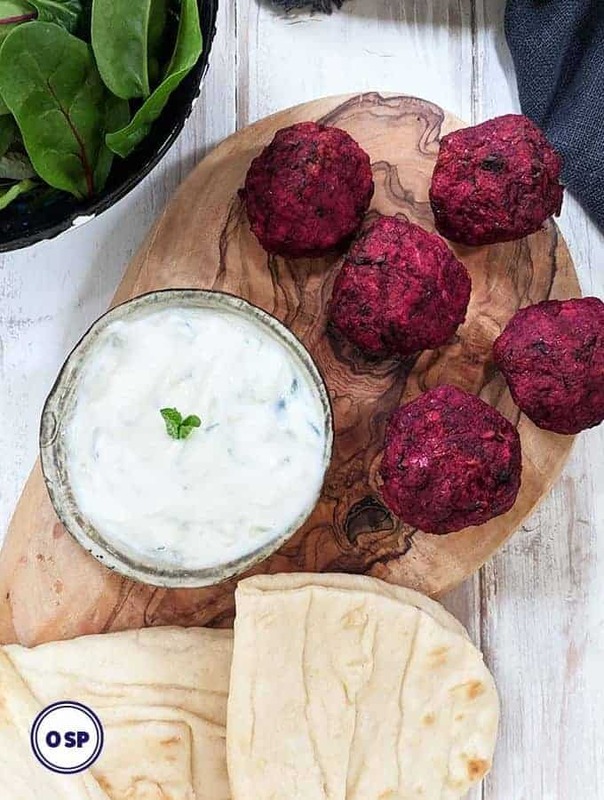 They are available in a number of different flavours including, rosemary, toasted onion and sesame. 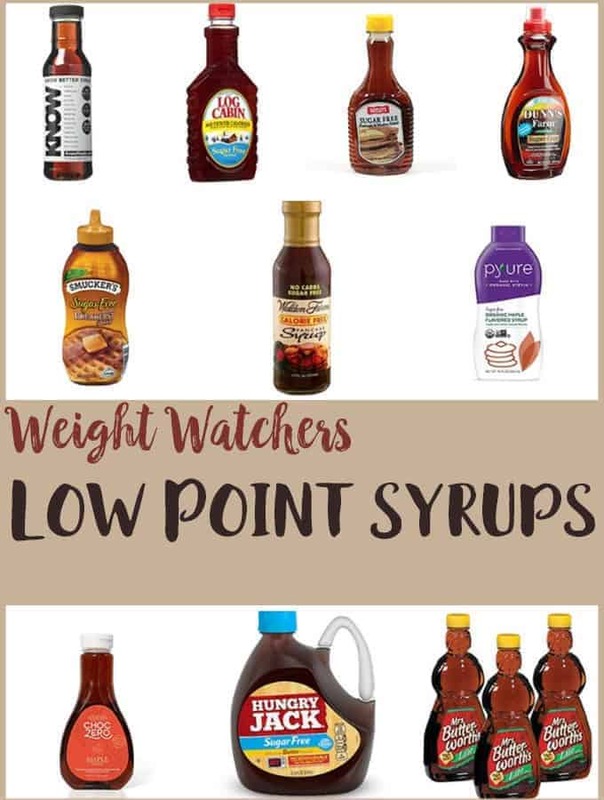 They are available from Amazon or from stores such as Walmart & Target. 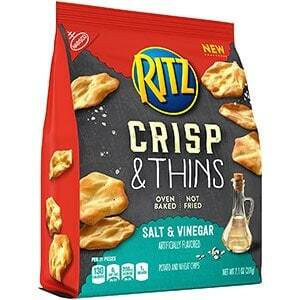 These Ritz Crisps & Thins are available in flavours such as bacon, sea salt, salt & vinegar, cream cheese & onion, sweet chili & sour cream and smoked chipolte. You can buy a variety pack of 3 flavours (and a free set of bag clips!) here on Amazon or you can get them in most large stores. 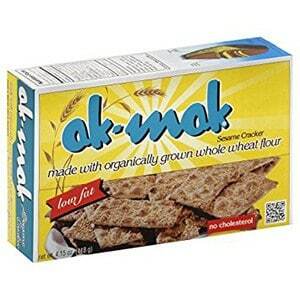 These Ak-Mak Sesame Crackers are made with organically grown ‘whole of the wheat’ flour. They are 3 SmartPoints per 5 crackers. 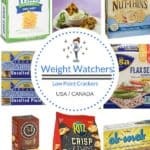 A pack of 3 boxes of Ak-Mak crackers can be brought on Amazon here or in all major stores. 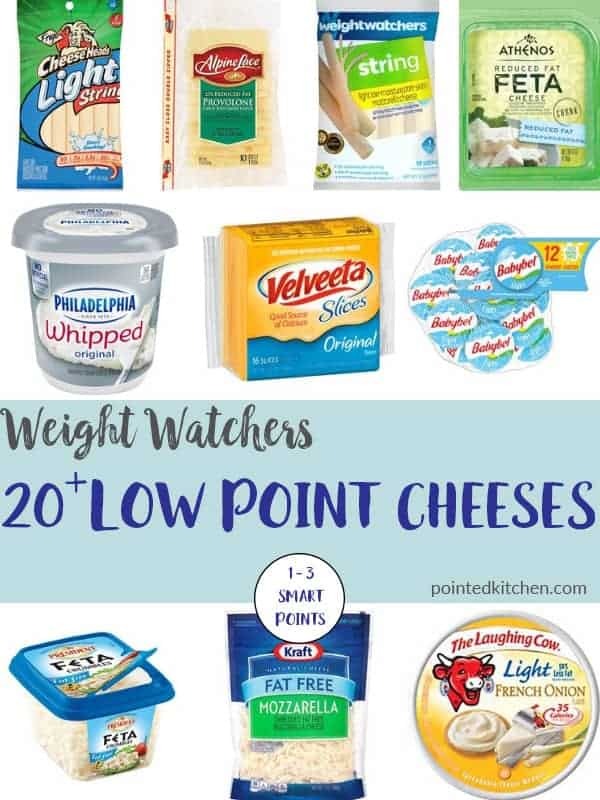 Want some Low Point Cheese with your Low Point Crackers?